The Trade in Services Agreement (TiSA) is an attack on the future publicness of public banking around the world. This briefing is about how the Trade in Services Agreement (TiSA) would be an attack on the future publicness of public banking around the world. Despite 30 years of privatisation, publicly owned banks remain active in most countries and communities. Yet the importance of TiSA to the future of public banks has yet to be raised as a fulcrum of resistance. Indeed, by privileging a private, profit-oriented vision of financial services over the public good and public provisioning, TiSA will impact public banks’ mandates and capacities to serve the public interest, directly and indirectly, now and in the future. In this way, public banks will be pressured to internalise the interests of a global, private, corporate elite by forcing their activities into increasingly narrow competitive market logics – this being a precursor to eventual bank privatisation. Again, we do not claim that public banks are perfect, but they do a lot of good. And today many civil society organisations are doing important work to improve and make them more accountable. TiSA will only undermine public banks’ potential. 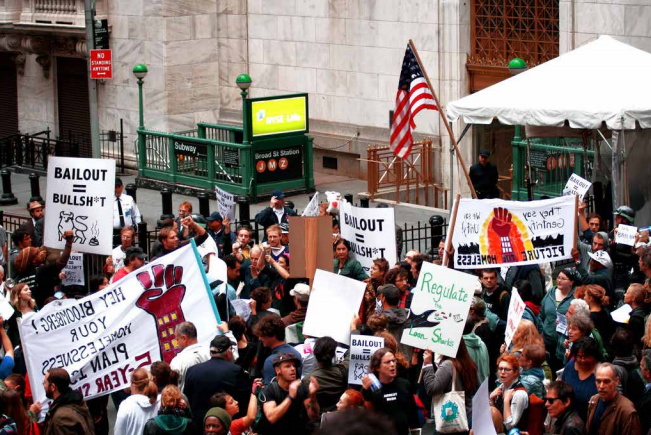 In short, public banks continue to offer viable, desirable, and defendable alternatives to neoliberalism and financialisation, and they are an alternative that needs protecting from TiSA in the public good.